It’s getting wild in here! Your photos from a trip to the zoo, an adventurous safari, or a wildlife refuge need the best treatment and this collaboration from Flergs and Kristin is perfect! The colors are earthy and fun in animal patterns and floral prints. Elements include foliage and flowers, butterflies, succulents, tickets, signs, word art, alphas, and more. 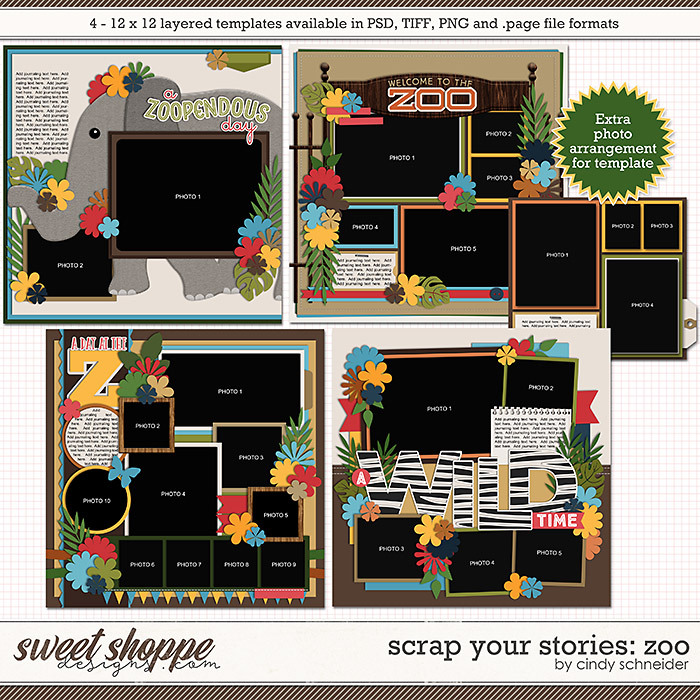 Take a trip to the animal kingdom…and make sure you scrap it! 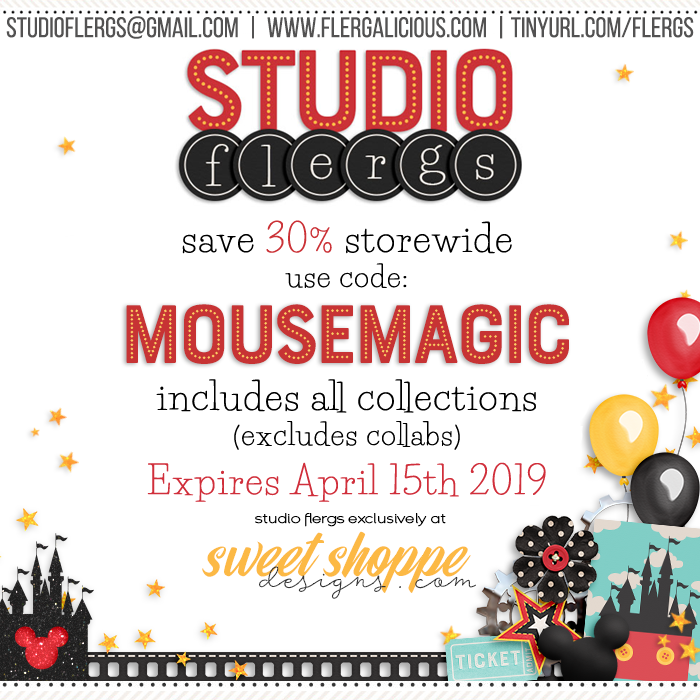 And my Mousescrappers coupon is valid for a few more days, save 30% off my whole store (excludes scoops). Save even MORE on already discounted collections! All Remember the Magic & Adventure collections are included.